Shane is the owner and director of Procheck Automotive. He is still very much heavily involved in the business, in the day to day running as well as being on the tools. Shane has a love of rebuilding engines and all things performance. He has super diagnostic skills when it comes to problem vehicles. 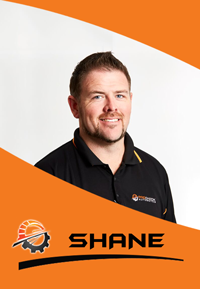 Shane has been in the motor industry for over 18 years and is a fully qualified mechanic with his mod plate, truck, motorbike and roadworthy license. He goes above and beyond to make sure his customers are happy, and he has built a reputation for honesty, reliability and excellent service. Tim joined Procheck only 3 months after opening in 2012. He is a very dedicated employee and is a great asset to the Procheck team. 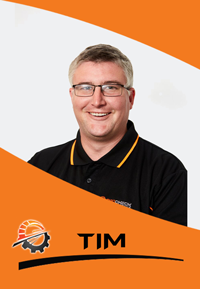 Tim has been a licensed mechanic for over a decade now and covers the North side of Brisbane. He is also a qualified Roadworthy inspector. Tim has excellent workmanship and has many customers requesting him to work on their vehicles as they know that he has strong attention to detail, is honest, and provides outstanding customer service. Josh is one of our qualified technicians and Roadworthy inspectors. He loves a challenge and enjoys a variety of working on different vehicles; Josh has worked in several dealerships where he has gained this knowledge before joining us in early 2017. His board experience has made him a highly valued part of the Procheck team. 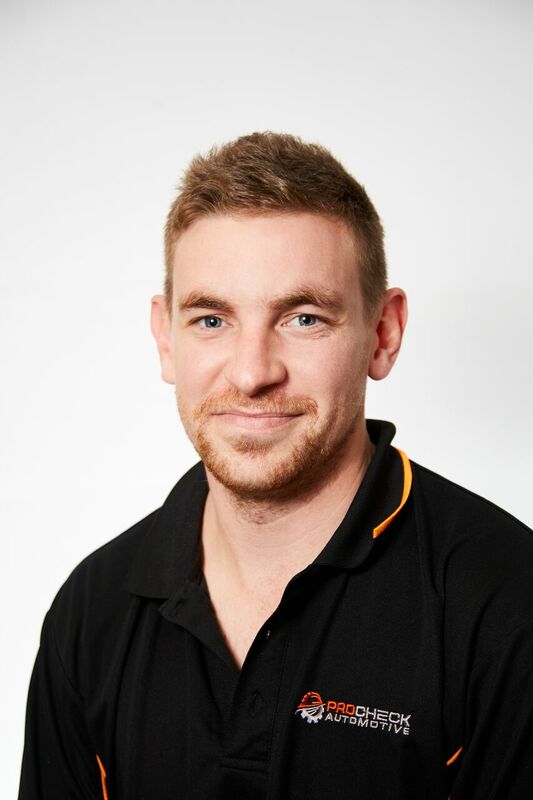 You will see Josh around the Sunshine Coast with our mobile service or at our Caloundra workshop. His customers appreciate his honesty. When he diagnoses a problem with a car, Josh gives the owner the full story and spells out all the options. Angela is our service advisor and joined us in May 2018. She joins our team with years of experience in the automotive industry and Administration/customer service background. 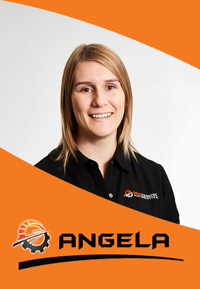 Angela is extremely organised and keeps every customer up to date with the progress of their vehicle.